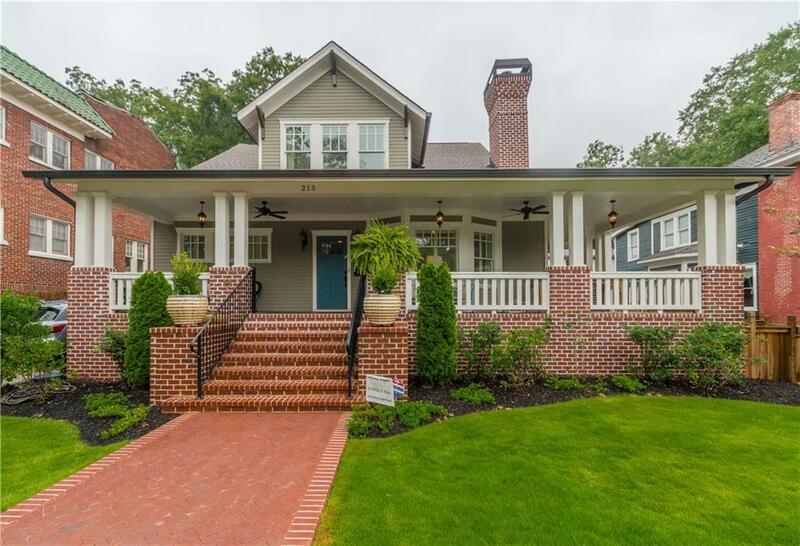 Gorgeous new home in City of Decatur w/charming historical detail & Decatur Design Award. 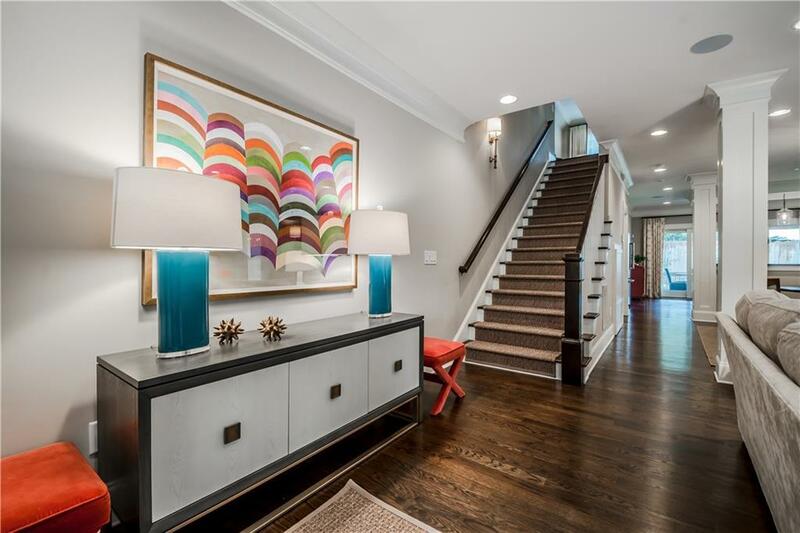 4 bed/3.5 bath gem on quiet, residential street just steps to downtown Decatur Square, Marta rail station, shops, restaurants. Close to Emory, CDC. 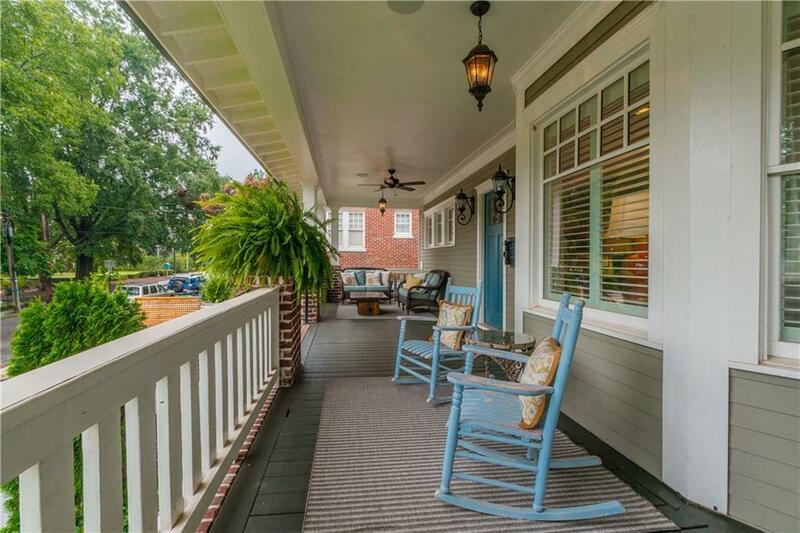 Perfect for entertaining: huge, wrap-around porch, open floor plan, chef's kitchen,wooden blinds. 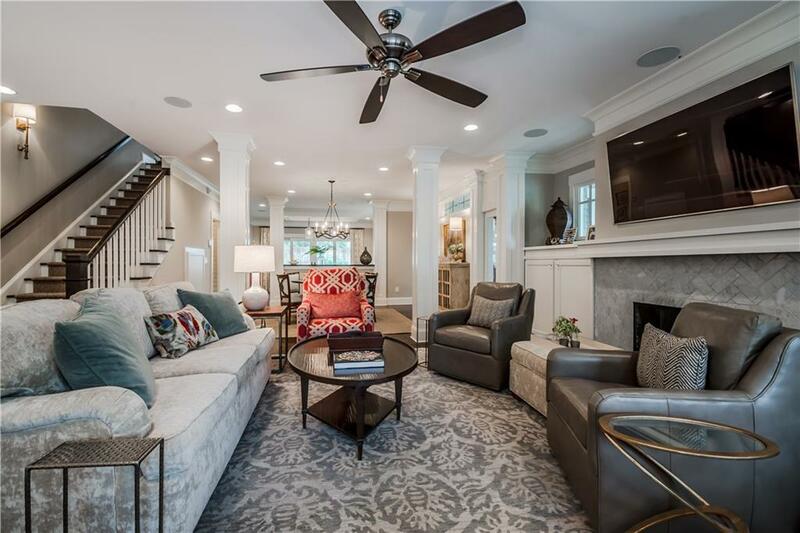 Hardwoods throughout, high ceilings, custom baths & closets. Screen porch/outdoor dining off kitchen. Spacious master suite & office on main. Loft area up w/3 bdrms. Private backyard with garden shed & kids playhouse. Lake Claire Pool Pass.